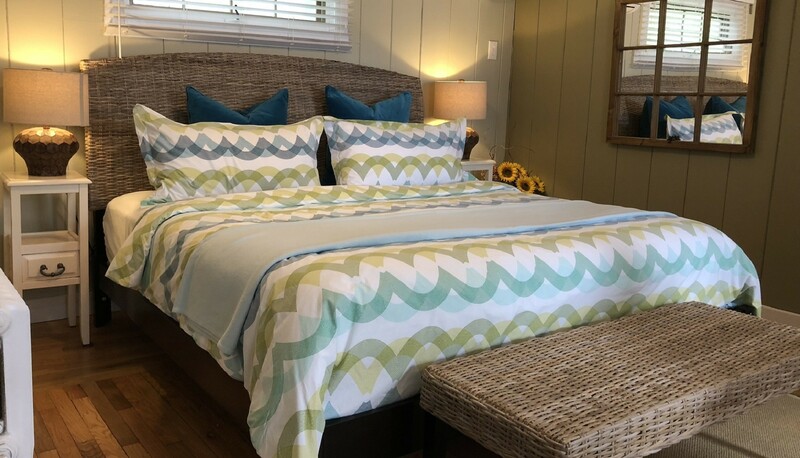 Beautifully decorated, cozy, relaxing and welcoming, The Willows is the perfect place to come home to after a day on the Cape. 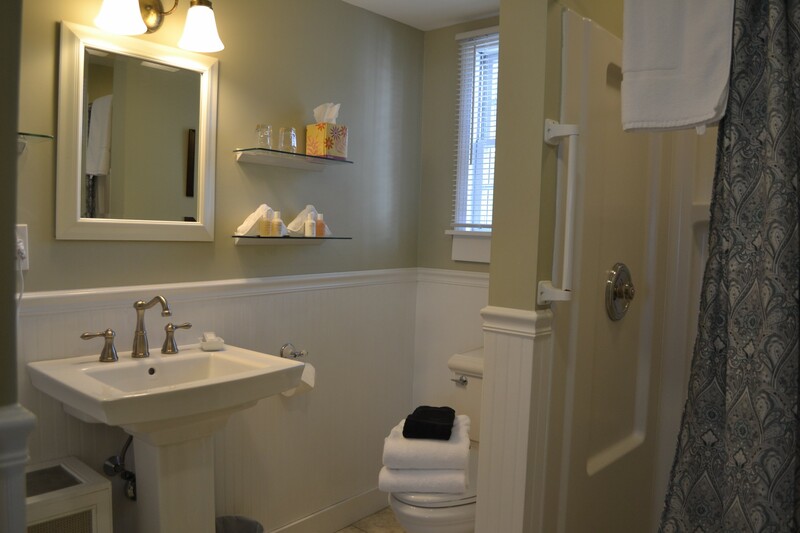 The Willows is a very large room with all the home comforts … your own front door, a cozy sitting area, hardwood floors, fridge, Keurig coffee machine and a king size bed with fine linens. For extended stays, we are able to add a single bed for a third person sharing. Amenities are provided by Fresh (fresh.com) offering eco friendly and natural based ingredients. 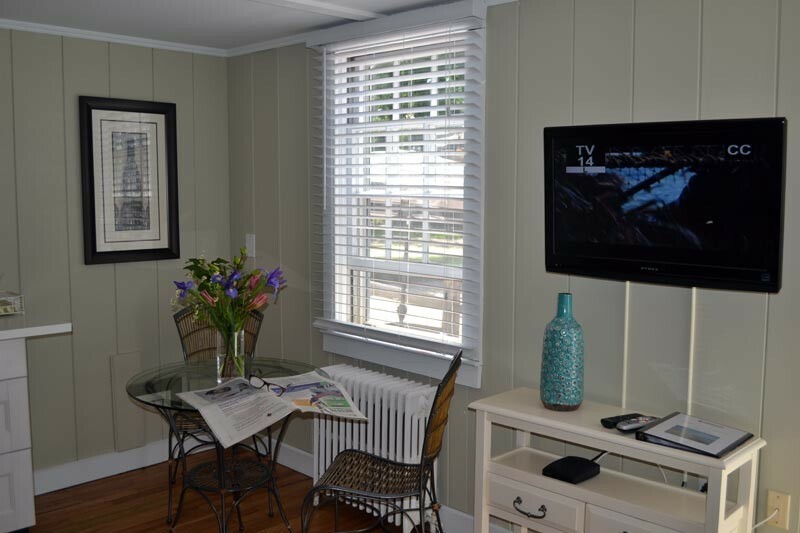 Features include, large flat screen TV, Wi Fi and new silent ductless air conditioning.